info | Hollywood Or Bust! 182-page paperback book, measuring 5.5″ X 8.5″, with twenty original photographs. Published by Cowgirl Jane Press; April 2013. Available through on-line retailers, as well bookstores across the country. 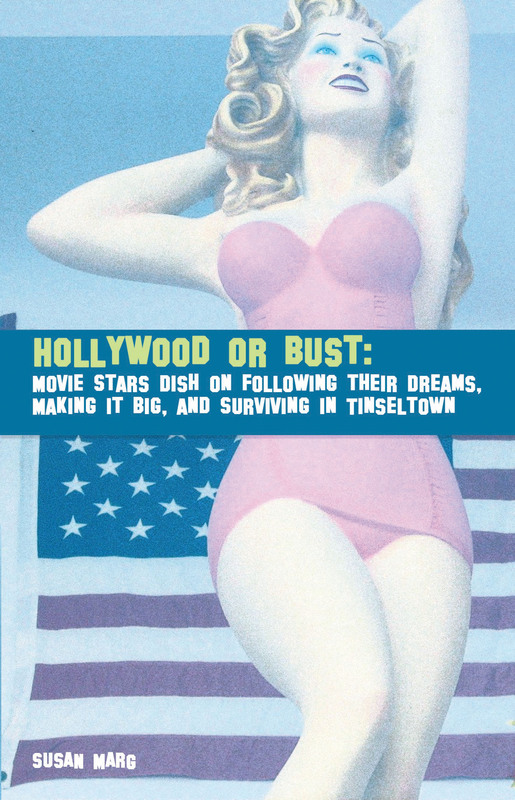 Retailers can acquire Hollywood or Bust through Ingram Publisher Services. For more information or for special discounts on quantity purchases, please contact Susan at SusanMargBlog@gmail.com. To buy the book now, go to: Amazon.com or BarnesandNoble.com.